JULIAN STATION: If You Missed Nathan James Last Week, Catch This! If You Missed Nathan James Last Week, Catch This! 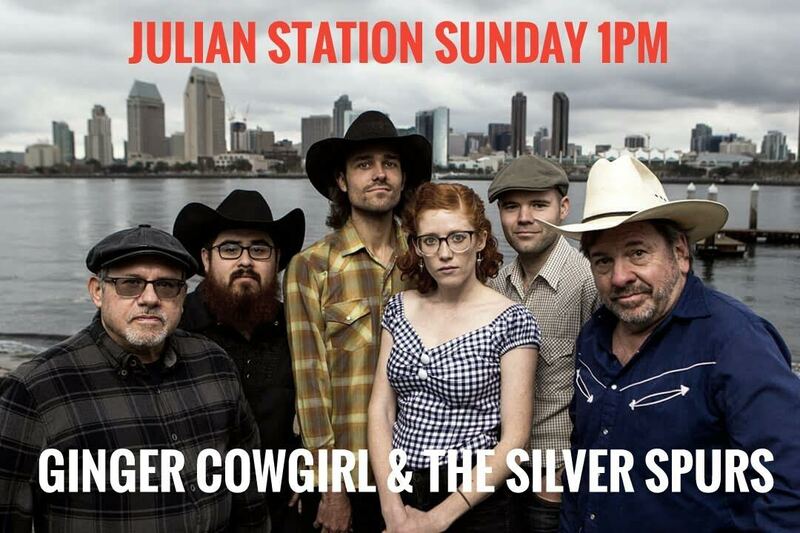 We're excited for the return of Ginger Cowgirl and the Silver Spurs, live at Julian Station this Sunday! 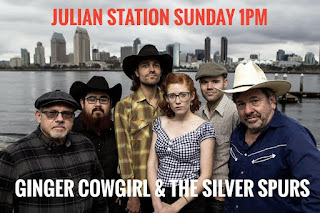 Live Music from Ginger Cowgirl & The Silver Spurs. Live music goes from 1-4pm every Sunday, year round and seasonally on Saturdays.